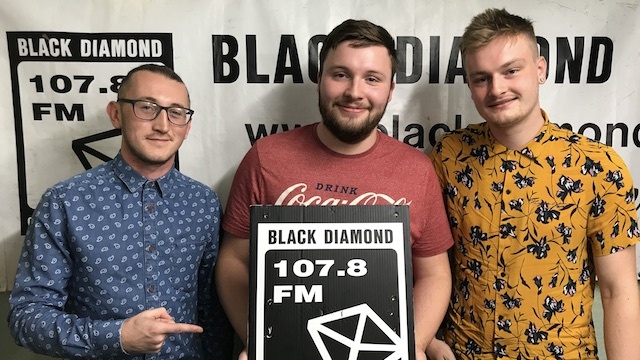 Chris Greig and two of The Merchants Chris & Daniel popped by Sunday Lunch this weekend to chat about their new single 'Talking Aloud' and play a track live in the studio. You can catch them playing at Broadcast in Glasgow on the 16th of August and Midnight Breakfast Club in Bathgate on the 18th. For details and more information visit their Facebook Page.